Assistance in creating a concept of the office arrangement and social spaces with the consideration of mutual relations between departments and good functioning of the office. Analysis of the company’s needs and creating guidelines to making the project of the interior arrangement. The arrangement can be based on possessed resources as well as with using new, modern systems of partitions by Triplan and custom-made furniture. 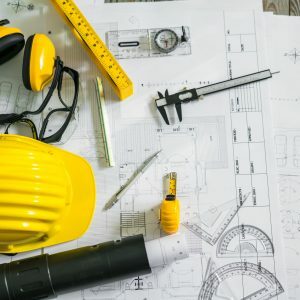 Creating an initial and detailed cost estimate of the planned project– offering various price thresholds depending on the materials used as well as the investor’s budget. 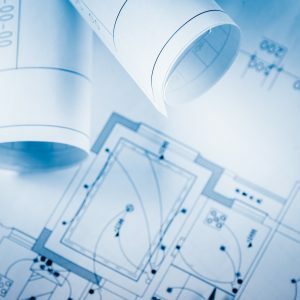 Coordination of the project based on arrangements of industry projects (such as air-conditioning, electirical systems, computers, sanitary) so they don’t interfere with the structural works of the office and comply with applied norms (BHP, Sanepid, fire-fighting).